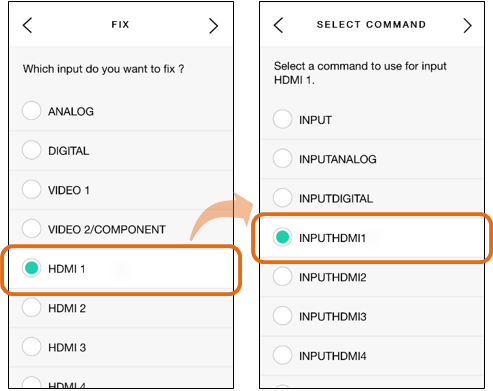 If your device changes between its inputs by toggling or cycling through a list, then it's important that Harmony has a proper understanding of how to open the input list and what command makes the selection. As different devices change inputs in different ways, switching an input may either take a single command, or multiple commands to make a selection. Sign in to your account using the MyHarmony desktop software. Click on Change Device Settings. Select Input settings and click Next. Depending on how your device changes between its inputs, one of the radio button options will already be selected. You may leave this untouched and continue to press Next until you see a command selection screen similar to one of the screenshots below. The screen will identify which command(s) Harmony uses to change inputs. 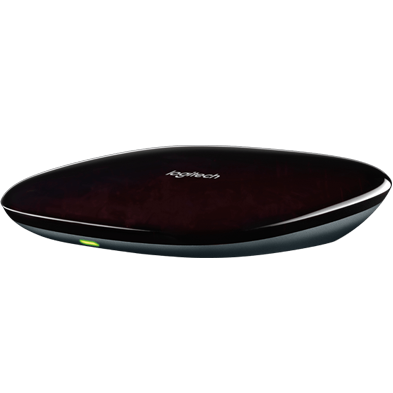 Using the Harmony remote, enter the device only mode. 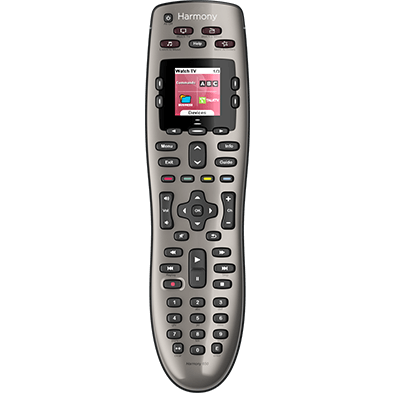 Harmony 650: press the Devices button on the remotes screen. Harmony Touch, Ultimate or Harmony mobile app: select Menu then Devices. 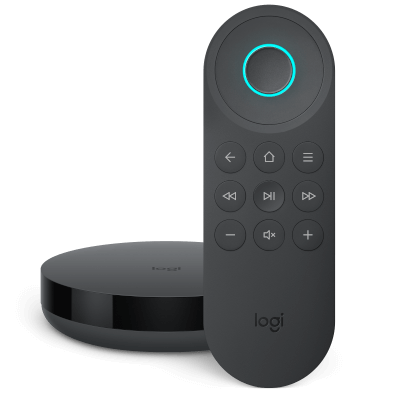 Using the Harmony remote, try sending different commands using the list on the screen until you have found one that corresponds to each action. If your device changes inputs using a single command, common commands are: 'Input', 'InputNext', 'NextInput', or 'TvVideo'. If your device changes inputs using multiple commands, then you may require 'Input', 'DirectionDown', then 'Select'. If there is no command on the Harmony screen that performs the required action then you may learn this command from your device's original remote. 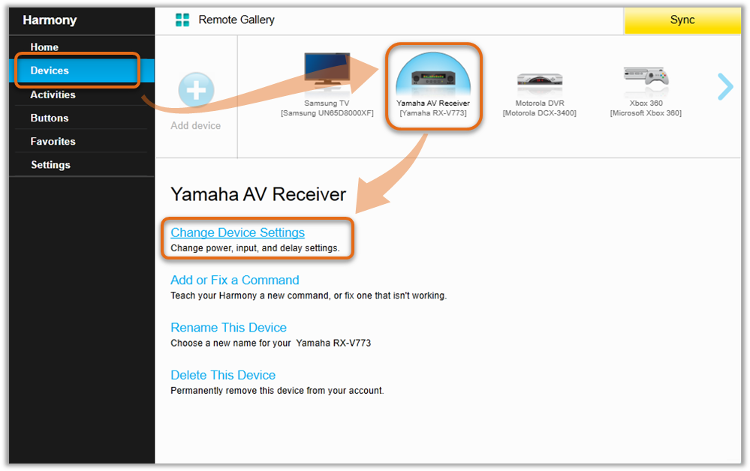 View how to add a missing command to your Harmony remote, then return back to this support article to continue. Return to the command selection screen on myharmony.com and select the same command name that was found to correspond to the required actions using the Harmony remote. Continue pressing Next until finished, and remember to sync your remote after making any changes. Choose the input you wish to correct and press > to continue. Select the new command for the input you chose to correct, press >.